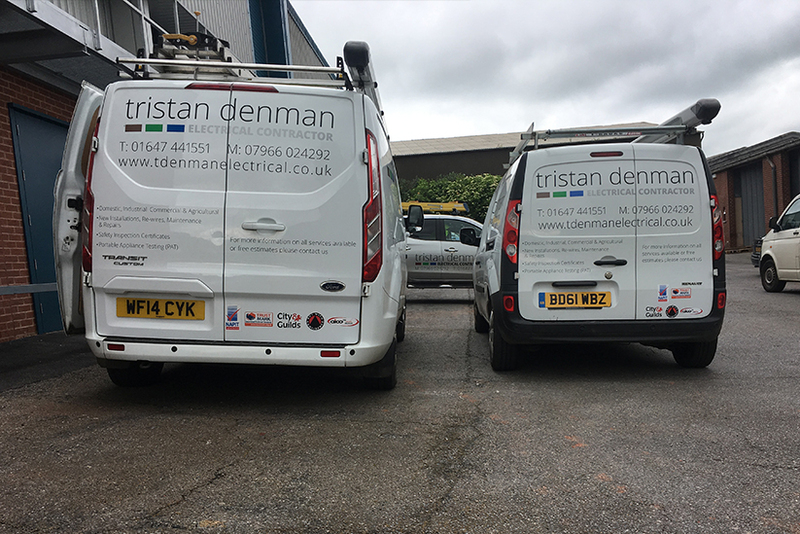 Serving Dartmoor and the surrounding areas for seven years, Tristan Denman Electrical Contractors are a well-established, reliable and local company based in Moretonhampstead, Devon. A partial or total rewire of a home can be a stressful event. 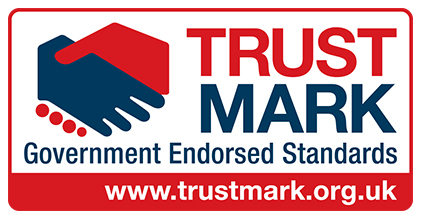 We can guide you through the process and hopefully remove most of the stress involved. We have the expertise and the experience to give you excellent results and an installation which will endure as long as possible under all Agricultural conditions. 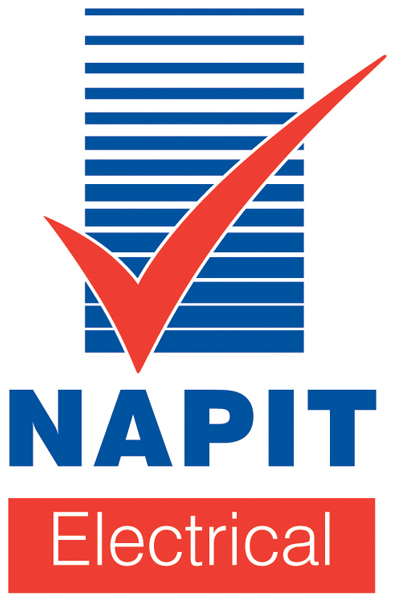 We have vast experience in dealing with all types of industrial electrical installation. 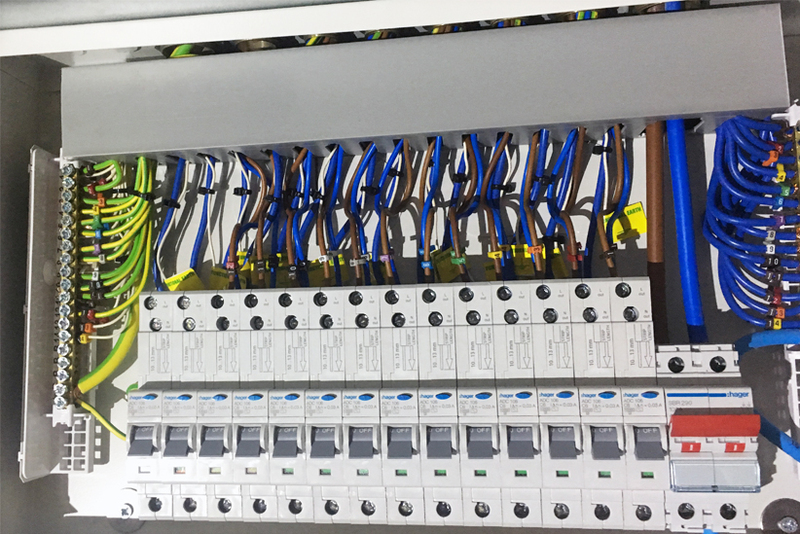 Tristan Denman Electrical Contractors are a well-established, reliable and local company based in Moretonhampstead, Devon. 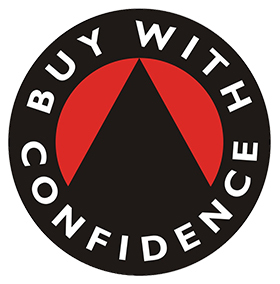 Since 2010, the company has seen considerable expansion including contracts further afield to meet customer requirements, however we continue to pride ourselves on providing an approachable, trustworthy and personal service. 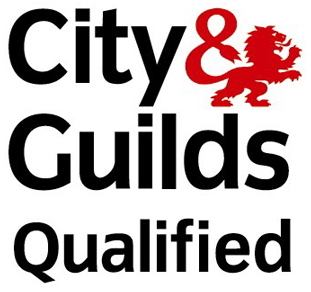 “We recently used Tristan Denman for our annual PATS test in our workshop and were very pleased with the standard of work and attention to detail. The work was carried out while we were open and Tristan was unobtrusive in his work while the busy workshop continued as normal. The PATS results we received were very clearly presented and understood.